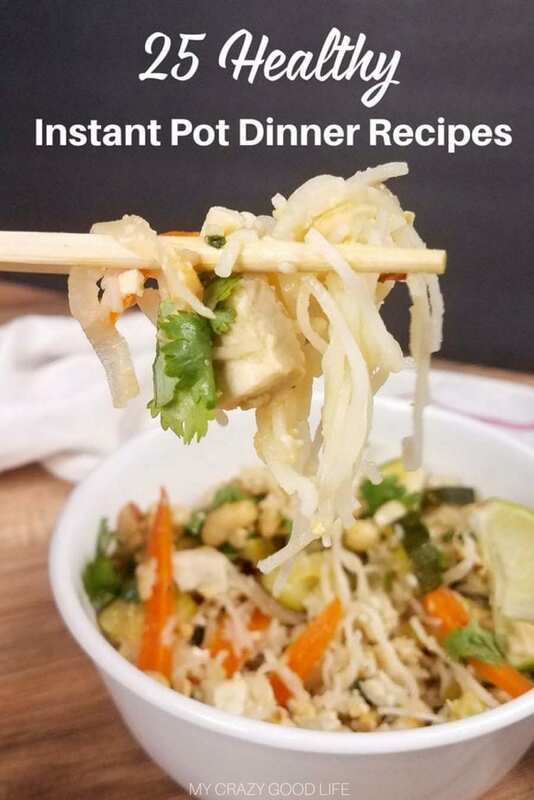 These healthy Instant Pot dinner recipes are some of my favorites! 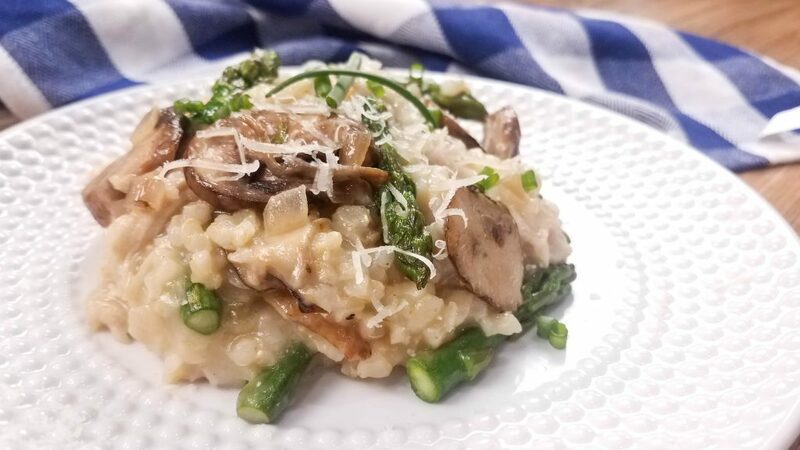 I love cooking a healthy meal for my family and being able to walk away from the Instant Pot while it’s doing its magic–it makes dinner time less stressful for me. Looking for all of my recipes in an easy to print document? 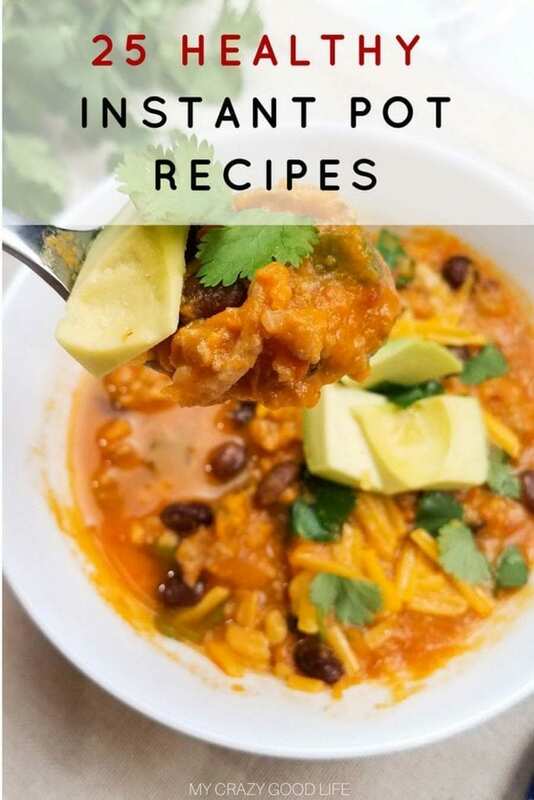 You can find all of my healthy pressure cooker recipes in various eBooks in my shop! The Instant Pot can make dinner time quick and easy. Finding recipes that are healthy, delicious, and quick can seem impossible. Never fear, these healthy Instant Pot dinner recipes will change all of that. Now, you can peruse this list, pick out some tasty options, and be on your way to a meal plan that takes no time at all! 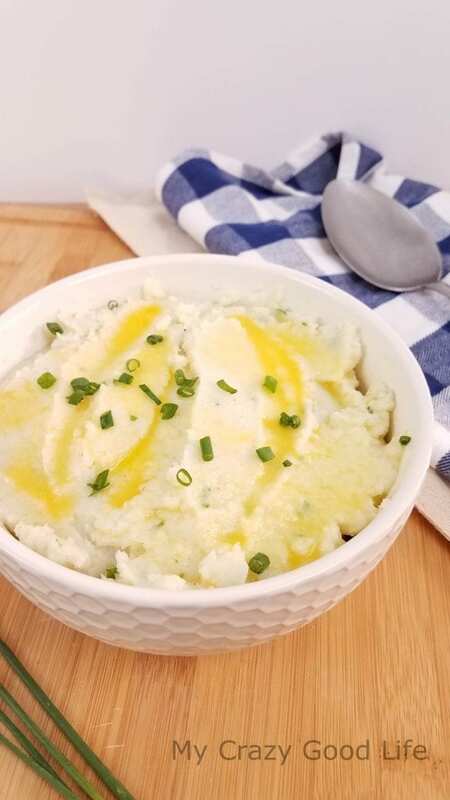 How are these healthy Instant Pot recipes? 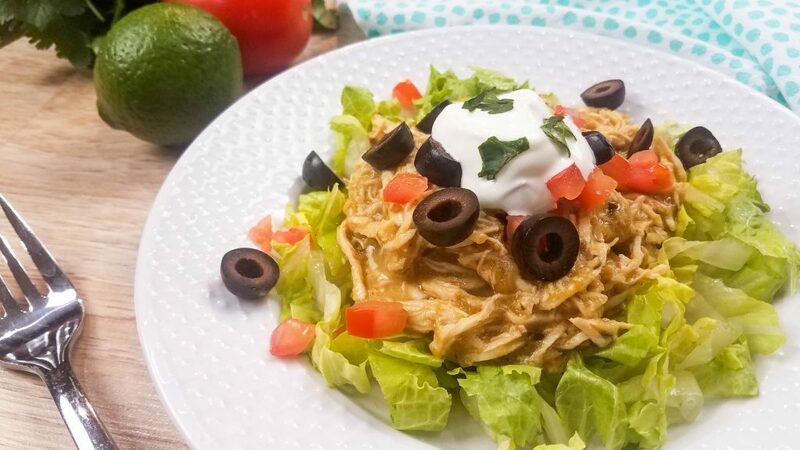 These recipes are everything from Weight Watchers to 21 Day Fix–all in one list, and their common component: the Instant Pot. This one little appliance can totally transform your kitchen. I love that I can start a meal and walk away, and the Instant Pot will just beep when it’s done cooking. I don’t use artificial sweeteners of any kind in my recipes, and I prefer to use whole grain ingredients when necessary. 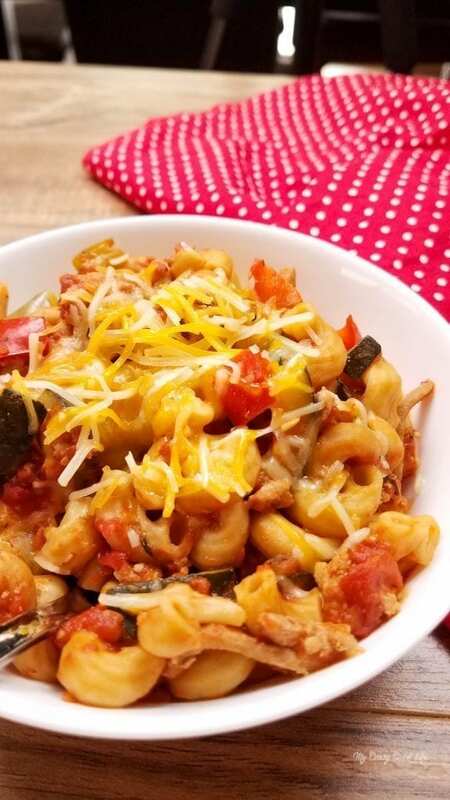 These healthy Instant Pot dinner recipes are made using real food ingredients, and your entire family will love them. My Instant Pot makes life easier by cooking all of my essentials for weekly meal prep in a snap. Weeknight dinners are healthy and fast, and I can even make desserts in the blink of an eye. And while these healthy Instant Pot dinners are quick, they’re not short on flavor. The great thing about using the pressure cooker is that it locks in all of that flavor and moisture during the cooking process. Nothing gets dried out or ends up tasteless and I don’t have to add a bunch of extra calories trying to remedy those problems! 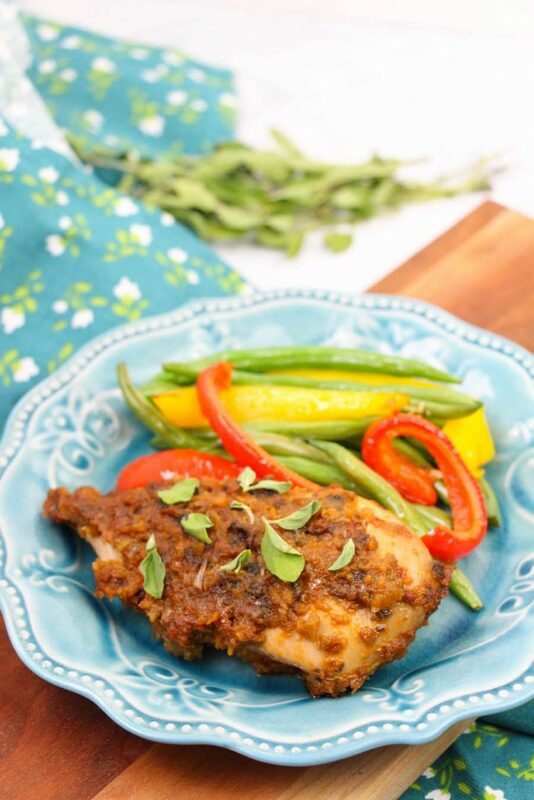 This healthy Crack Chicken recipe is pretty much the most popular recipe on my blog at any given time. 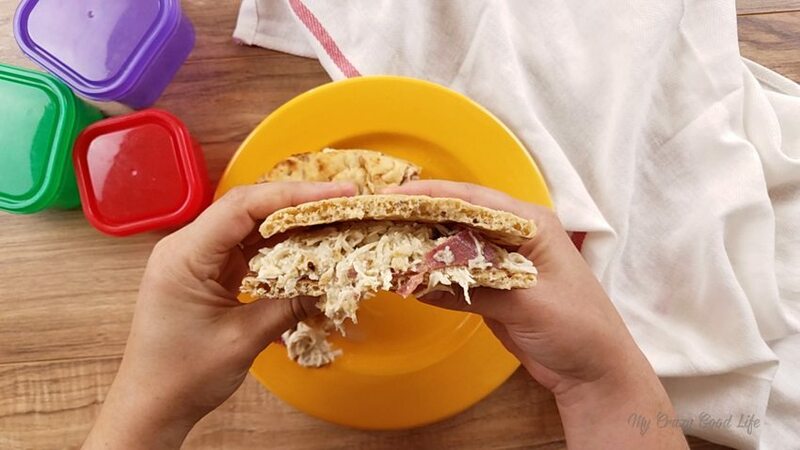 People love the crack chicken they’ve seen on Pinterest, but this is a lightened up version that they feel good about eating! You can eat it in a pita or even on top of a salad! And it makes a great dip too! I love making these frittatas for breakfast prep for the week! Cook them in the Instant Pot and then put them in the fridge for a pretty easy to eat grab and go breakfast. This is one of my newest and most popular recipes! 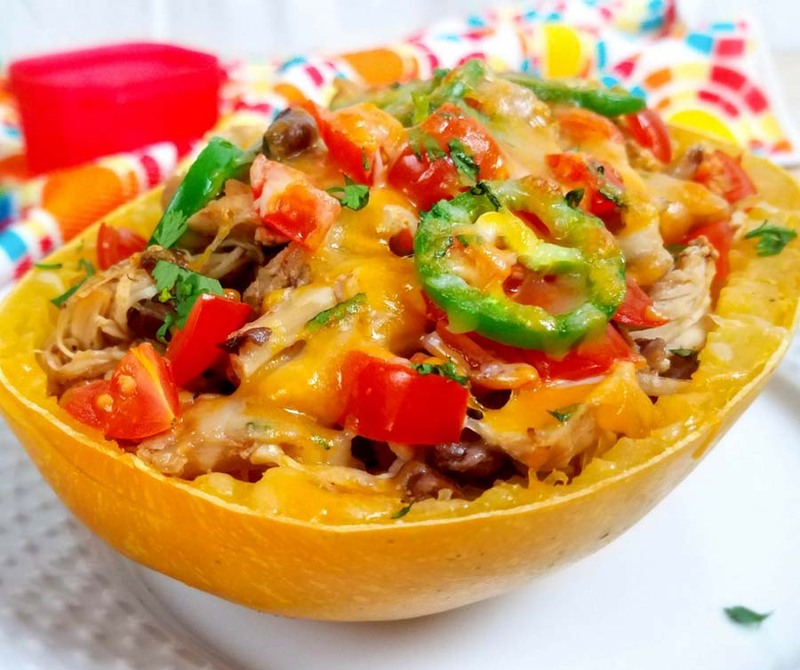 Such an easy way to make dinner, and I love that everyone in the family can customize their toppings in these taco bowls! 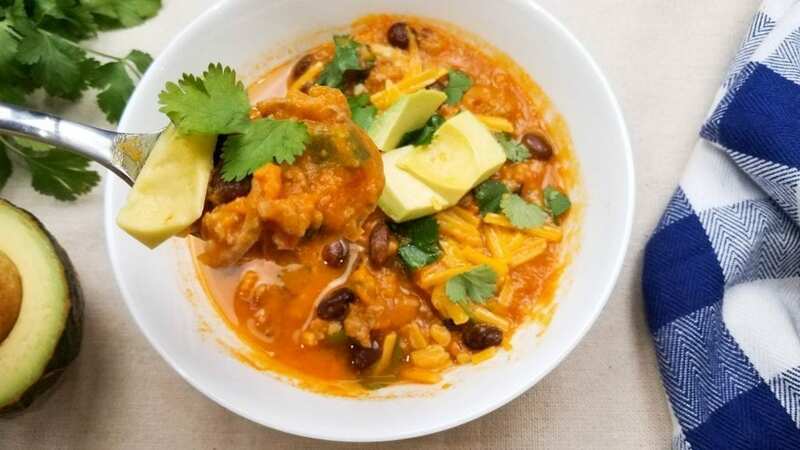 This spicy sweet potato chili is a crowd favorite when I make it! My boys love the sweet spice and I love how filling it is. You can easily tone down the spice if your family prefers a more mild version. 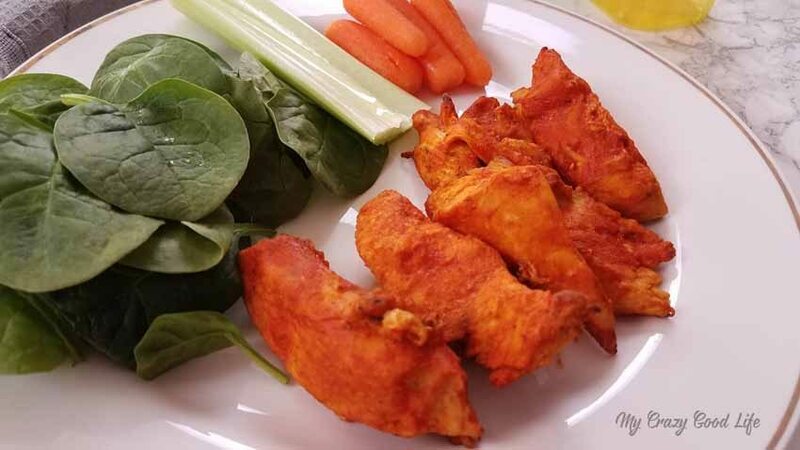 You definitely don’t have to cave into your cravings for buffalo wings when you can make these healthy buffalo chicken bites! 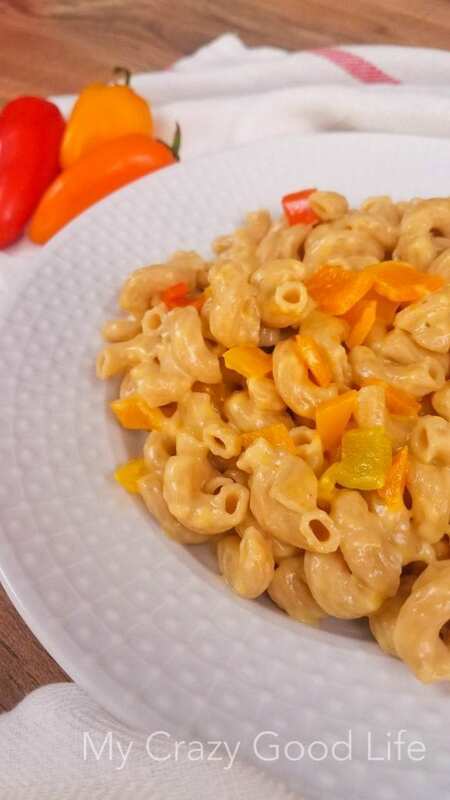 If you like this recipe, you’ll probably love my favorite healthy Buffalo Chicken Dip and this Buffalo Chicken Mac & Cheese! This is such an easy meal for busy nights! 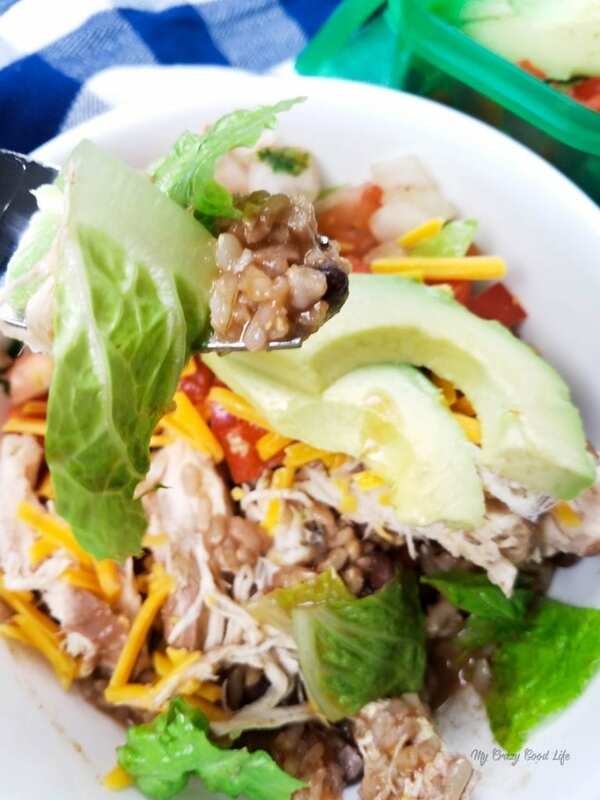 Dry rice, dry beans, and frozen chicken–dump it all in the Instant Pot and enjoy this burrito bowl! You can top it with veggies or eat it like a burrito. 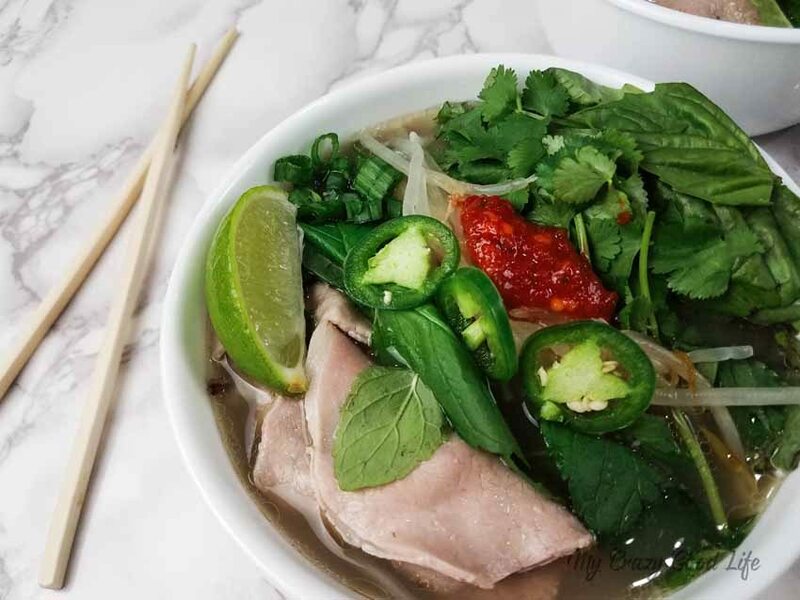 This recipe is a little bit of work, but it’s delicious like authentic Pho! You’re going to love it, and so will the rest of your family. 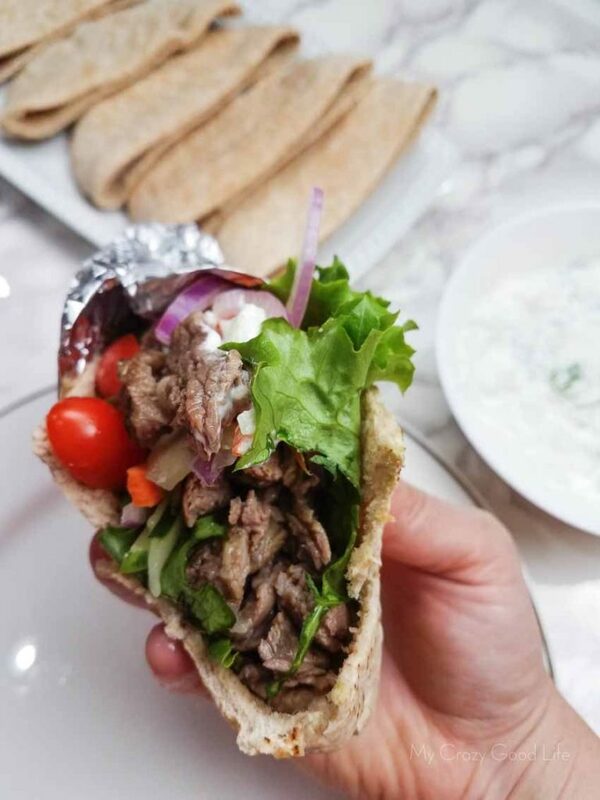 No need to go out when you can make these healthy beef gyros at home! Whatever you do, don’t skip the veggies I recommend for toppings–they compliment the meal perfectly! 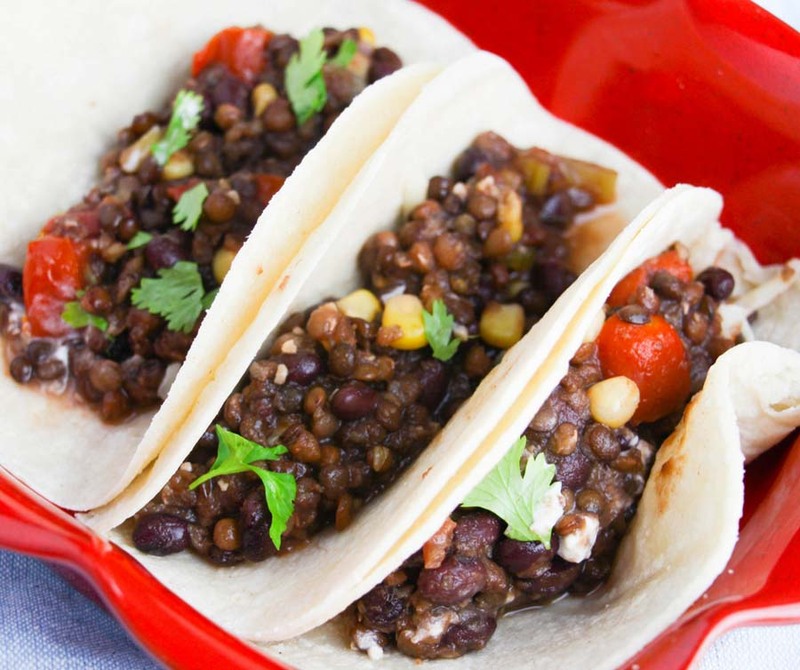 I am not a huge fan of eating meat every day, so these lentil tacos are perfect for our family’s meatless meals! My friend Karen has this delicious and super easy beef stew recipe that I had to share with you! I hope you love it as much as we do. Another super popular recipe on my blog! I love how the spinach compliments this meal, and how easy it is to pull together and walk away from while it’s cooking. 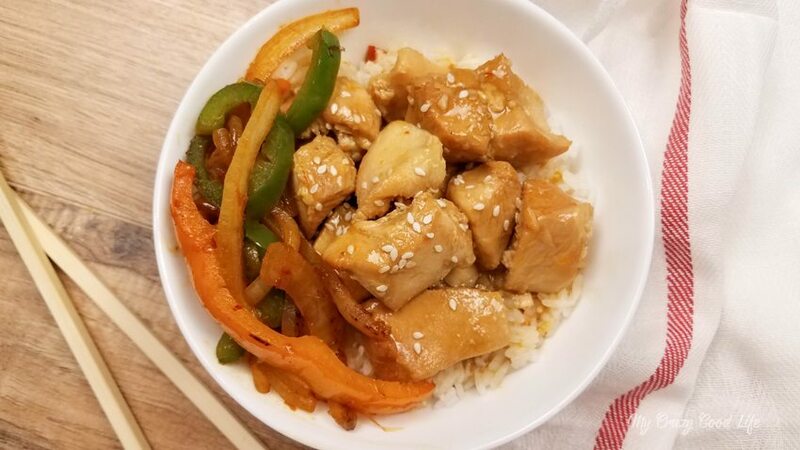 Another great recipe that is perfect for when you’re craving asian food! I love this pad thai recipe and often make it with boneless & skinless chicken thighs. 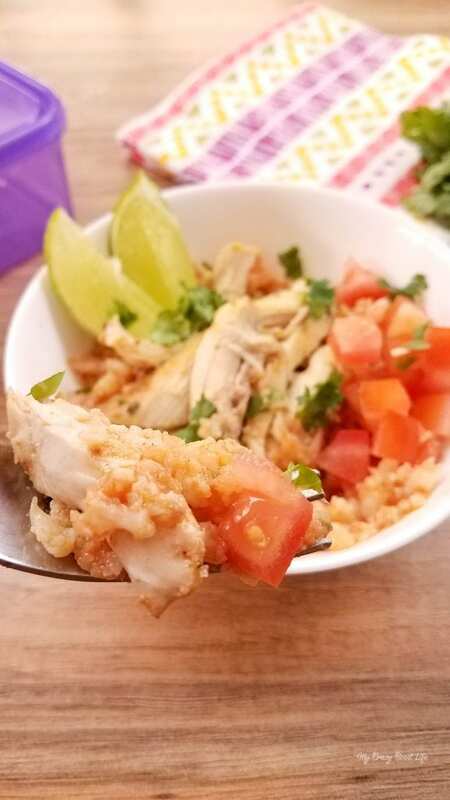 This copycat Chipotle Chicken recipe is spicy!! I lightened it up a little and kept the heat–I hope you like it! I love making this marinade and adding it to chicken before I freeze it, so then when I defrost the chicken it soaks up the marinade. This is such an easy recipe! My kids love the “rice” and don’t mind that it’s cauliflower. SO easy and delicious! I love adding extra veggies into this recipe, like broccoli! It’s delicious right out of the pot! 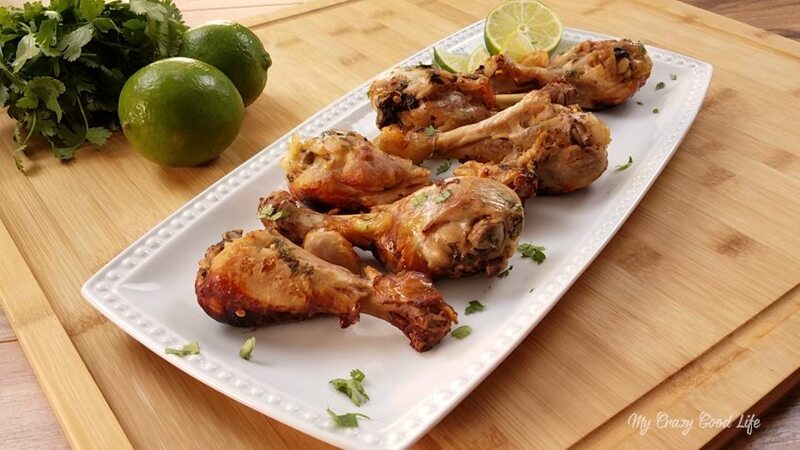 Whether you’re using this recipe to make drumsticks or using it as a marinade for chicken breasts, your entire family will love the taste! 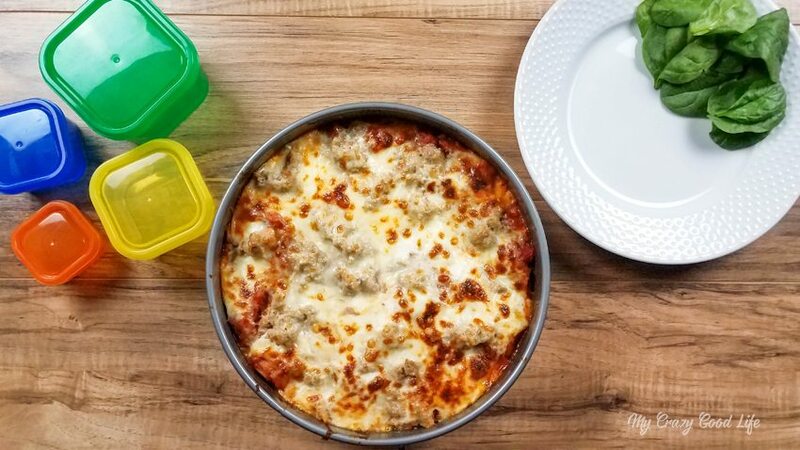 Hands down, this is our family’s favorite healthy instant pot dinner recipe! I often double up on the veggies, even using a food processor to hide them if I need to! I’ll never boil noodles and sauce separate again after making spaghetti this way! SO easy and delicious. If you don’t like the mushrooms, feel free to leave them out! 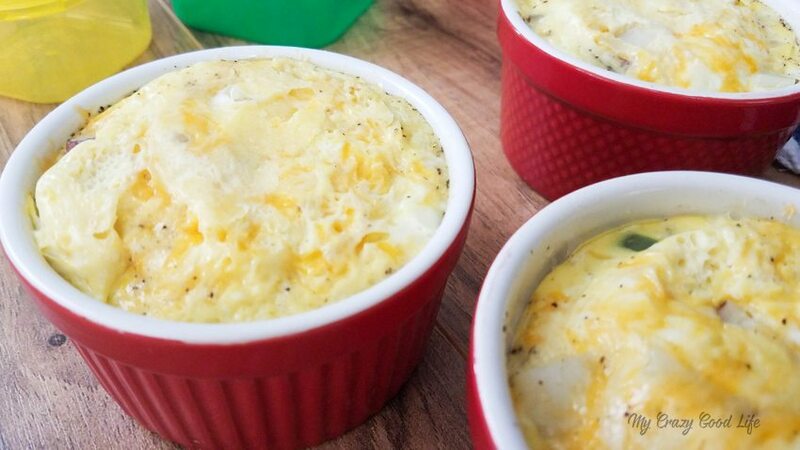 These are the perfect holiday side dish! I love eating these with meatloaf or turkey breast. SO easy. 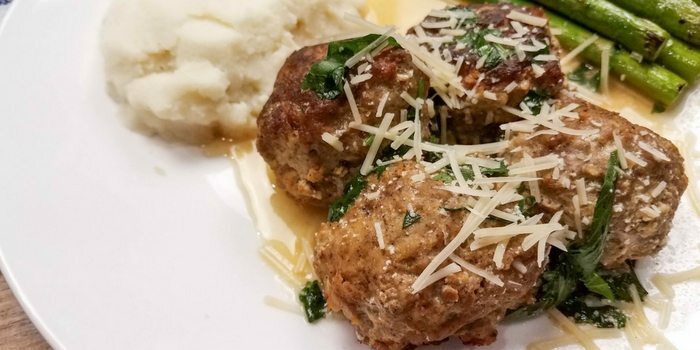 And if you’re short on time, skip making meatballs out of these and just chop up the ground beef/turkey and serve that way! 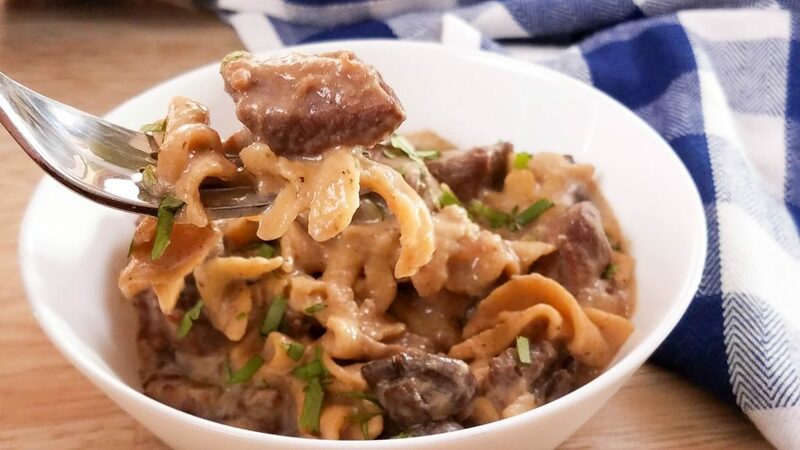 I’m usually not a huge fan of beef stroganoff, but this lighter version gets a thumbs up from my entire family! SUCH an easy recipe! And I love that you can customize the toppings for everyone around the table. 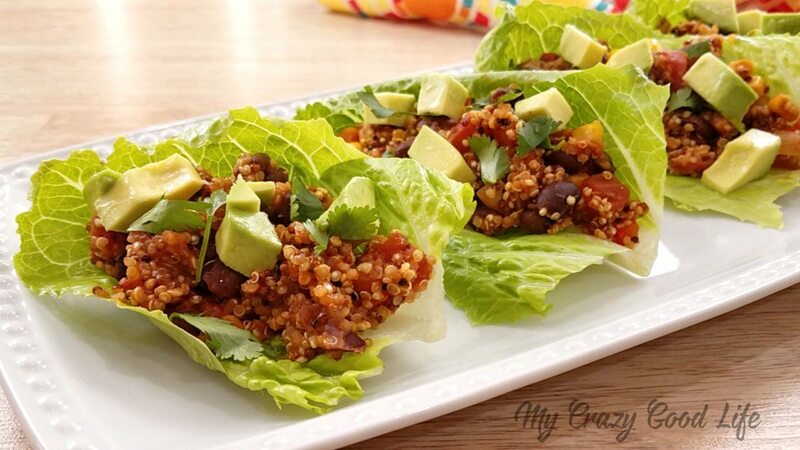 This vegan taco recipe is perfect for the meatless days in your life! 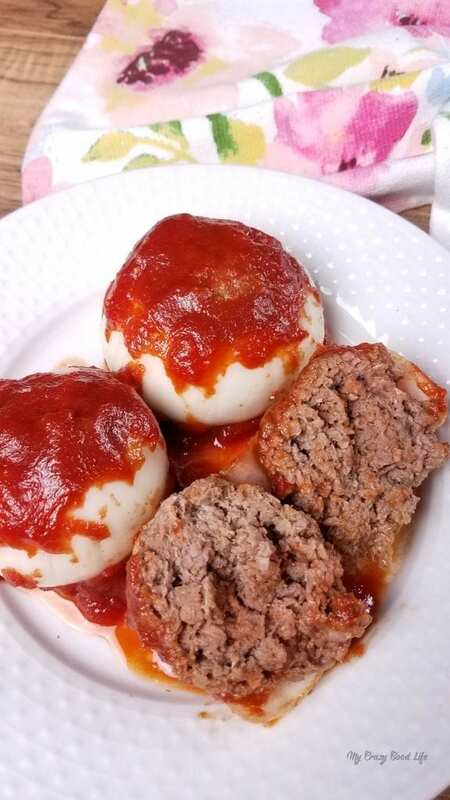 If you’re short on time, you can dice the onion and mix it in with the mini meatloaves instead of wrapping these up! If you’re looking for a delicious non-Instant Pot dessert, you can’t go wrong with these delicious Wonder Whip recipes. I’ve whipped up fruit varieties like lemon meringue and key lime pie, as well as chocolate peanut butter or chocolate mint flavors that totally crush those sweets cravings! You can check out all the dessert Wonder Whip recipes I love right here (there’s something like 14 different varieties in there now…all super easy to make and tasty). What size/model Instapot did you get?? Hi there I just purchased the measured container instant pot ebook recipes for $5 and I still cannot access them! After I paid via PayPal, I was directed back to the website and I still was not able to click on the recipes. Please help!!! Hi there! I’m sorry about this–please email me at beccaludlum@gmail.com so I can look into this for you!